Phase II: Building a student-centered 6-12 middle/high school will ensure that every scholar develops the critical thinking and problem solving needed to graduate prepared to contribute to their communities and succeed in college and career. Construction Introduction - 2018 marks the start of new school construction for WHCSD. View the presention from the Construction Introduction Meeting. 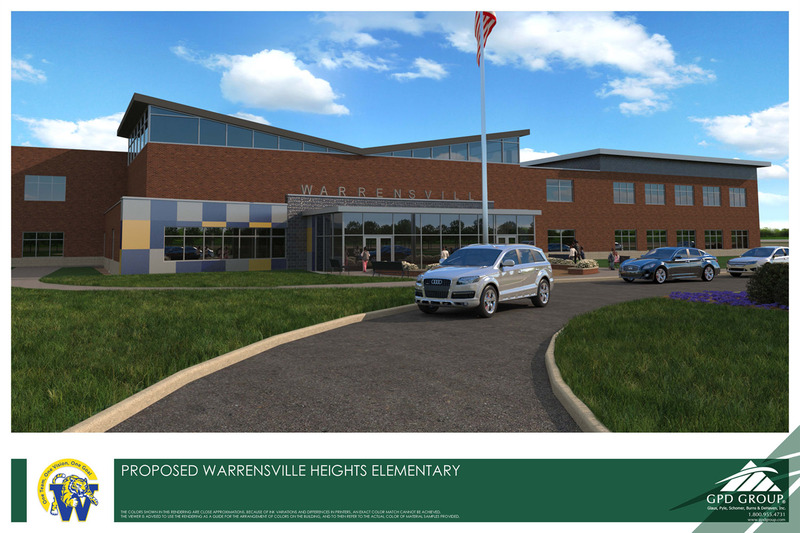 Phase II Construction - Work is underway for Phase II of the district's Master Facilities Plan through voter approval on Bond Issue 9. View the Phase II Meeting Presentation. January 2019 Board of Education Construction update. View that presentation here.